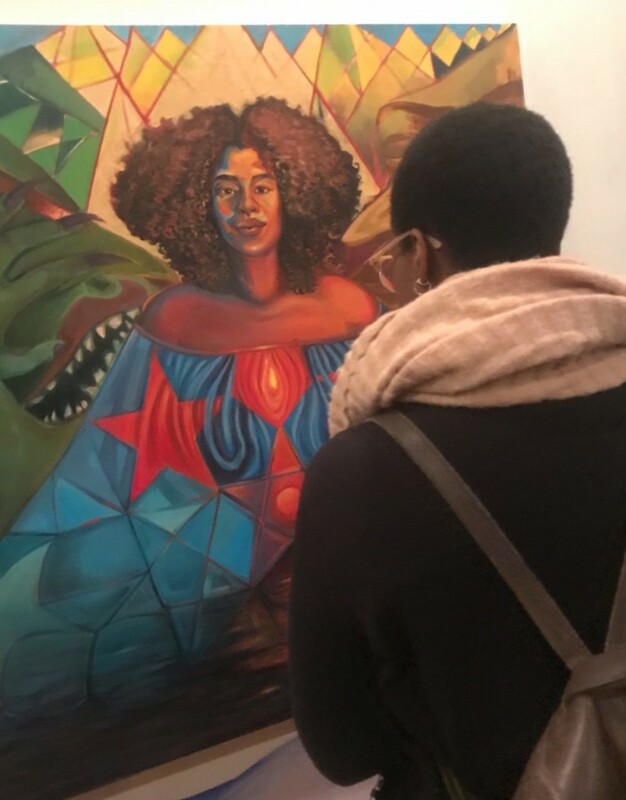 In continuation of its “My Womb es mi Altar: Afro-Latinadad Visions of the Sacred” exhibition, Rootwork Gallery invites you to this evening of live portraiture by painter Liz Gomez and featuring extemporaneous activations. Artists, dancers, singers and poets are invited to share work from, about, celebrating and inspired by the African and Latina women’s diaspora. Mostly though, we will sit in and hold a circle to reflect on the feminine divine, sisterhood, and the balance necessary to remain rooted in power. Inbox Rootwork or leave a note below if you’d like to present a brief piece.